For over 35 years Hudgins Real Estate has been selling, renting, managing, constructing and developing Virginia Beach Resort Real Estate. 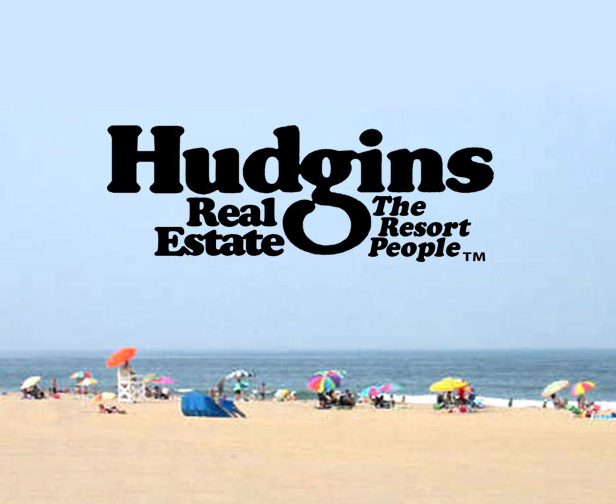 Hudgins Real Estate can help you rent a vacation house, condo or summer cottage or buy a year round home near the ocean or on the oceanfront, Sandbridge, Broad Bay, Resort Inlets, Chesapeake Bay, Lake Front or anywhere in the resort area. If you need someone to manage your rental property or help you find a home to rent or buy in the resort area, contact Hudgins Real Estate, The Resort People ™. 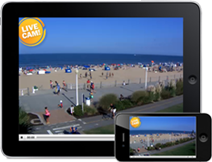 We specialize in Virginia Beach Vacation Rentals, Seasonal Winter Rentals, Yearly Rentals and Sales.